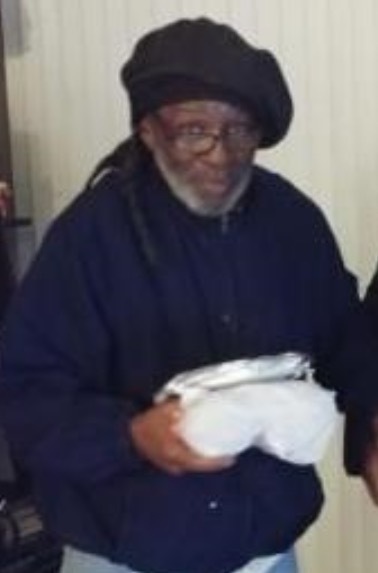 UPDATE 4:25PM MAY 18— Chicago police today said that Mr. Taylor has been located. No further information about the circumstances of his finding was released. An Uptown man who has been missing since Friday evening is disoriented and needs medication, Chicago police said in an endangered missing person bulletin this evening. Roy Taylor, 65, apparently walked away from his home in the 4900 block of North Kenmore sometime Friday evening, police said. He was wearing a black Tam hat, blue jeans, and white gym shoes. He may also be wearing a blue or dark brown coat, they said. The bulletin said Taylor is disoriented, needs assistance getting home, and takes daily medication which he did not take with him. Taylor is black, about 5’7” tall, weighs 140 pounds, has brown eyes, and graying hair. He has a tattoo on his forearm, according to the alert.